I had a chance today to have a very brief hands on with the newly announced Sony lenses for the Sony FE mount system. 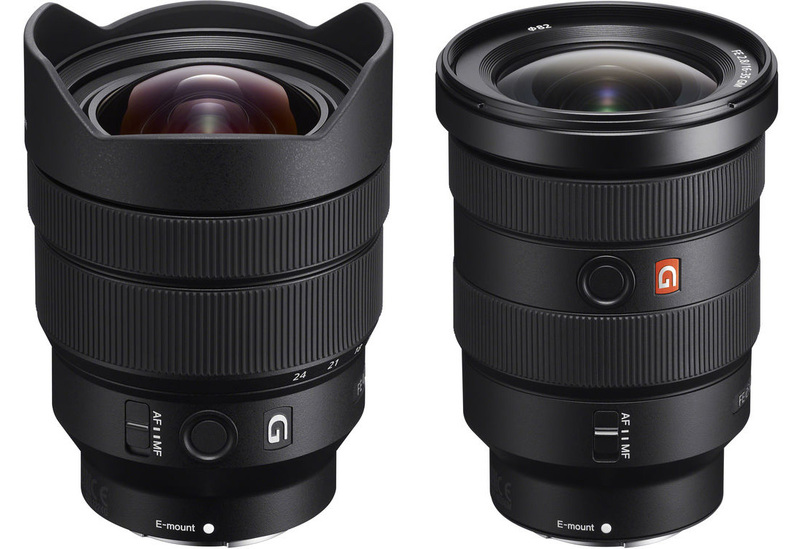 My main interest on a personal level is with the 16-35mm 2.8 and to see if it will replace me adapted Canon 16-35mm F4 lens. I have an exceptional copy of the Canon lens and after testing multiple copies of the Sony Zeiss 16-35mm F4 lens I decided to stick with the Canon for my wide range. There are a few raws kicking round the internet with the A9 and the 2 mentioned lenses. I really wanted to see how they would stand up with my 42 meg A7r Mark II. It was a very quick meeting with the Sony boys so quickly took a couple of shots outside of work. The intention was to get some elements around the frame, especially near the edges and corners. Also to have sufficient shutter speed and mid range aperture to eliminate any obvious issues. I will get to test more thoroughly when they both ship. I also got to test the new 100-400mm which I will follow up on soon.